It is my delight to introduce a guest blogger, Danny Coy of Wild Coy Photography. Danny is an incredible travel photographer based in the UK. Danny has travelled the world and has had the opportunity to share his talent with the world. 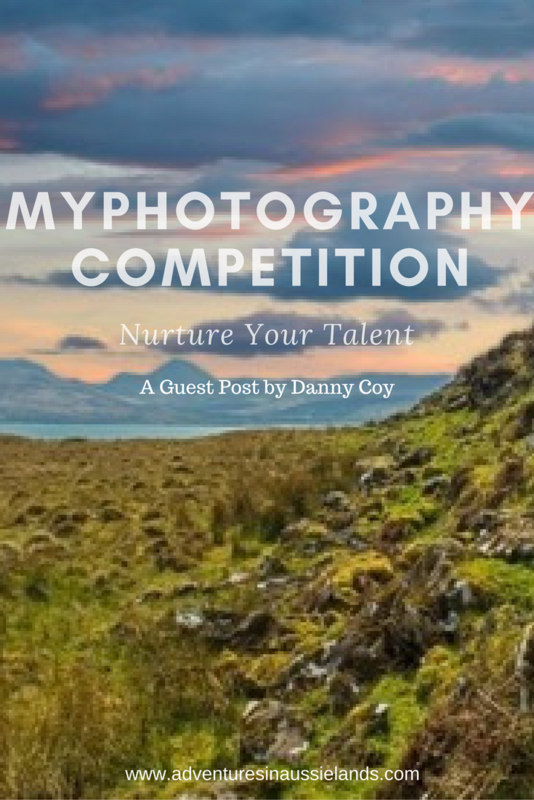 We had the opportunity to talk with Danny about his newest project, a photography competition where photographers of all levels can showcase their work. 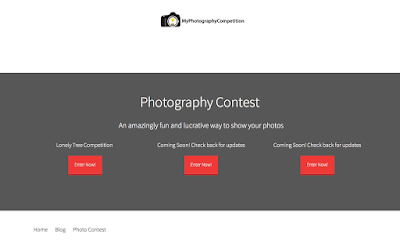 A new photography competition website is hitting the Internet, and it promises to become the best place online to share your creative ideas and work. 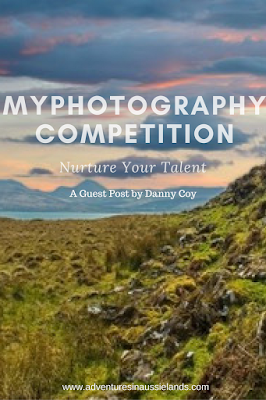 myphotographycompetition.com is a brand new website that aims to help nurture the talents of anyone who wants to get involved. Because photographers of every skill level run it. The creators have purposely built a simple and easy to use website so that it can be built around its users wants and needs. It will constantly be changed from feedback received from visitors so that the best possible platform is readily available to people. As the popularity of the website grows so too will the competition prizes. We had a chance to speak to Danny Coy, a highly professional photographer, who is one of the faces behind the ingenious idea. "Over the years I have tackled just about every photography style out there. I remember what it was like starting out and I wish I had a community in which I could share photos, win prizes, ask questions and help build a creative platform. I have taken this experience and put it on this website. As the website grows, we promise to make sure the people who are visiting will also grow and even find work! The prizes for the competitions will also become better and better. Initially, we are going to be launching with ‘winner takes all' cash prizes. The photo with the most votes will win, and there will be a similar prize to the photo that the editors deem to be best. One day, in the very near future, we will give away invaluable advice, cameras, laptops and even dream holidays so stay tuned!" Why not enter a competition right now? The website doesn't stop at the competitions. There will be heaps of blog posts to help you improve as well as online courses and even organised meets with professional photographers. In the future, there will be ways to apply for photography based jobs and even a magazine that is published through polls and current interests within the photography world. If you are looking for a new website to immerse yourself into, then you may have just found it! www.myphotographycompetition.com. More than just a website. You can also join the MyPhotographyCompetition Facebook group, which is already full of over 2000 photographers!